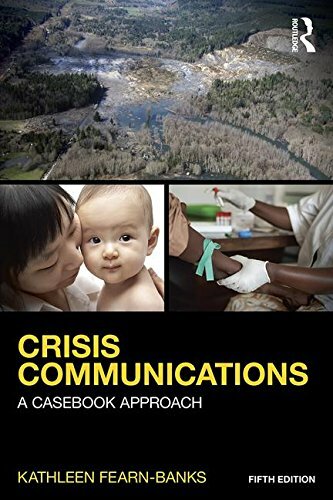 edition of the book will include updated cases that provide wider coverage of international crises. It will also include updated information on current communication technology, including discussions of the role social media played or could have played in various crises. A Companion Website will be paired with the text, providing supplementary material for students and classroom resources for teachers.